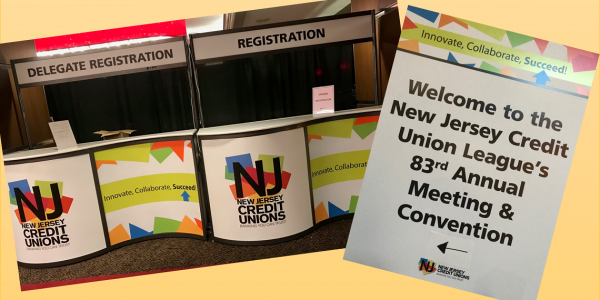 Following the success of his presentation, at the New Jersey Credit Union League Convention, John Dearing, Capstone’s Managing Director, has been invited to present a webinar with the NJCUL on December 7. 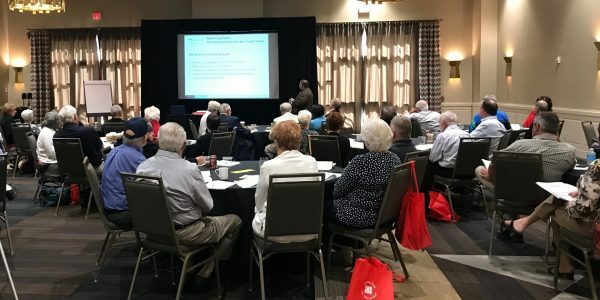 At the Convention in October, John discussed proactive growth strategies for credit unions as well as tips for success. 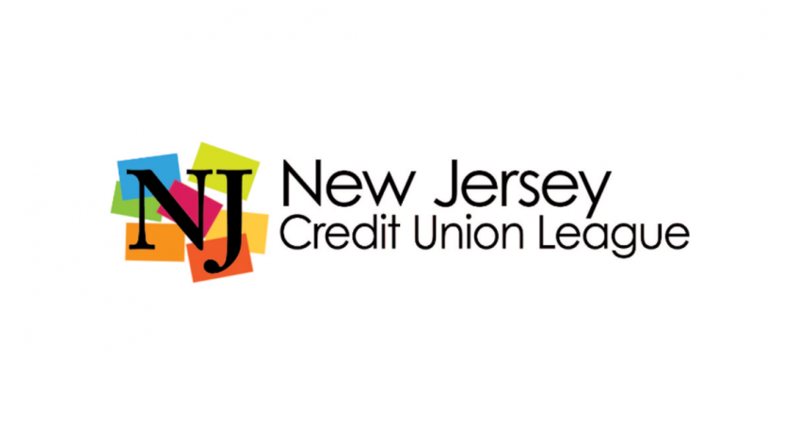 Last week John and David Frankil, President of NJCUL, caught up to speak about this topic. 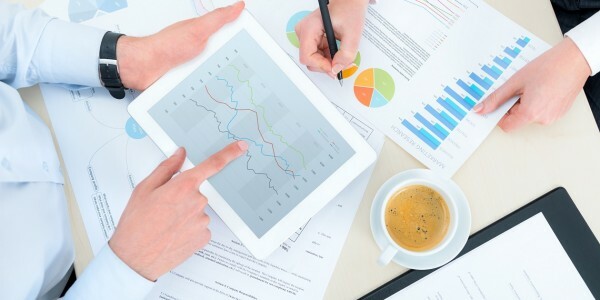 Check out their Q&A and sign up for the webinar on the NJCUL blog.